Blues midfielder Teddy Bishop has signed a new contract which runs to the summer of 2021 plus an option for a further year. The 22-year-old’s current terms were due to end in the summer. “Teddy is a very talented footballer and he’s got the opportunity now to stay fit and play games,” manager Paul Lambert told the club site. Academy product Bishop added: "I'm delighted to sign for another two and a half years. The target now is to play as many games as I can, score goals, get assists and win games - it's as simple as that. "There's still really good team spirit. I believe in the manager and I know he believes in me so that was a big factor. Great news, hopefully more good news to come this weekend! This is super news, we are REALLY going to need talent like this in League 1 next season to help us get back to the Championship. He could be a real star, but only if he can stay fit. Strange as it must be on a league 1 wage. No brainer. Key player for next season. Quality player....he'll be like Ronaldo in league 1, hopefully propelling us straight back up. One of our best players. Will have a field day in league one. Positive news ....let’s hope this translates into the pitch and points come our way . should shine in Lge 1 ,hope he stays fit. Excellent news. Was becoming concerned that he’d leave on a free in the summer. He is going to play an important part in the League 1 rebuild. One of those players where money went to his head. A rich man before he was 20. And he liked to show it. Hopefully now putting that stage behind him and really knuckling down. The winning goal tomorrow would be a good deposit on your repayment Teddy. I'll be there to see it. 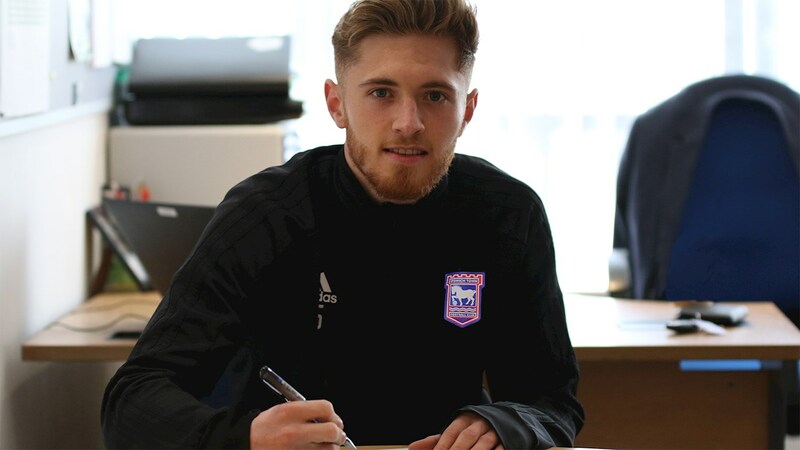 Teddy Bishop new 2.5 year contract = gone in next January window sad times still thats what most of the news site wanted. SWN98 = Leader of the BCWYWF brigade. Excellent. Wrap him in cotton wool until pre season please. Will be vital for us down there. One of our best signs a new contract and it can still be turned into a negative!! If we win 6-0 tomorrow some would have wanted 7-0!!!! Timmy h... the team is not exactly overrun with great players! and not forgetting half the team are loans so in answer to your question, not much i'm afraid. He is by default one of our best players! He is a very talented footballer. No doubt, but sadly he is so very injury prone. Pleased for the lad, but not convinced this is a good move for the club considering how many games he has played in last two or three years. But, if he stays fit then great. Big if though. Saxonblue74 i would be glad and astounded to win 0-1 tomorrow. Key player for the next 3 season, should really rip up L1. If we could sign an experienced midfielder (not the experience midfielder currently at the club) to compliment Bish and do the work that will allow him to further exhibit his undoubted talent. Dare I say it...Well done Marcus !! !